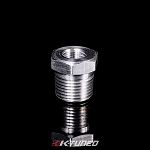 NOTE: These only fit with K20A/A2/A3 and Z1 engine or cylinder heads. 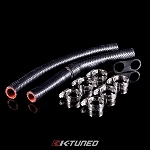 Check out our K-Tuned pre-fit silicone heater hose kit. 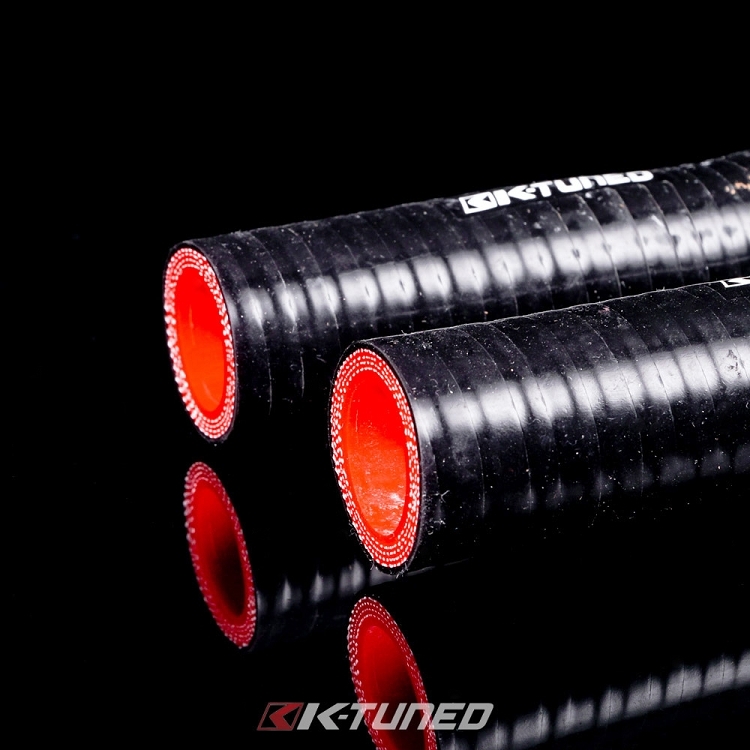 If you plan to keep your heater core, these 4-ply silicone hoses are exactly what you need. 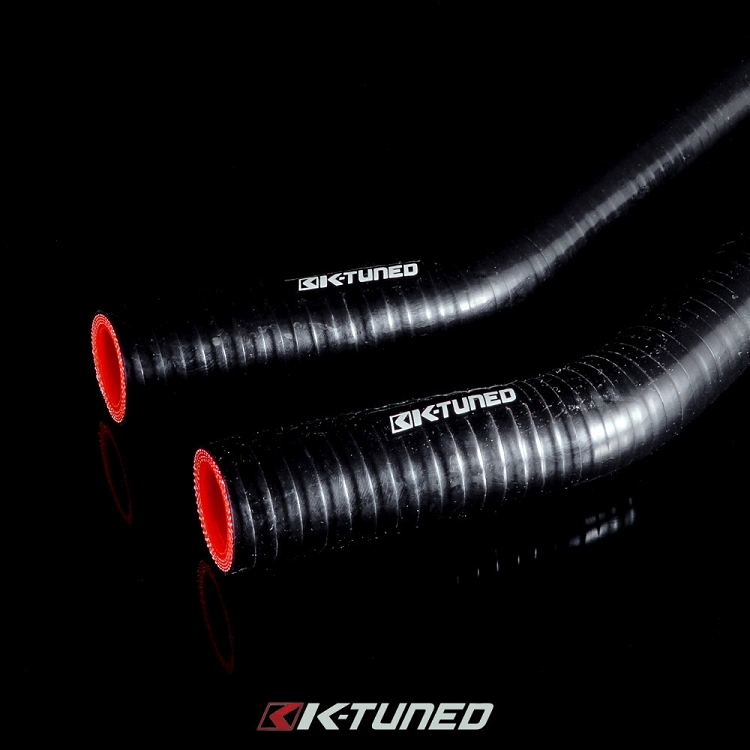 Instead of messing around with the oem black hoses, splicing them and trying to make them fit, we have designed a set that is very easy to install. 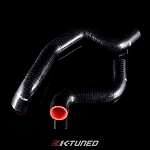 One end is made to fit the smaller heater core side and the other end is made slightly larger to fit the K-series engine side. 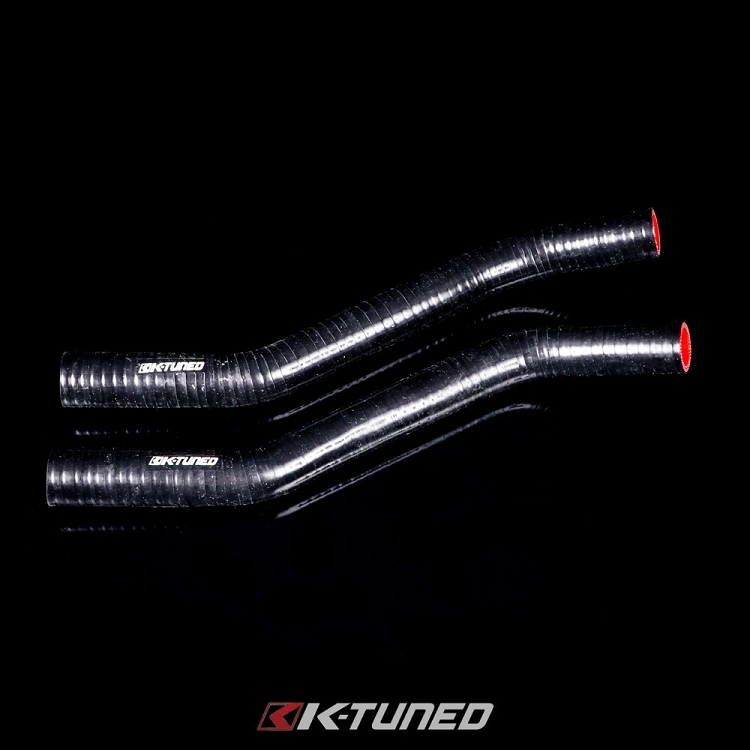 The hoses are made with a thick high temp rated silicone for excellent reliability. If you want to keep the heater control valve installed, simply splice it in location on the hose leading to the cylinder head and you’re done. Sold in pairs and made slightly long, they can be trimmed for a perfect fit. You can purchase the hoses alone or with a set of optional worm gear clamps.